The Liver Bird gets a colourful, patchwork makeover with this gorgeous print by a local Liverpool artist Tula Moon. Matching mug, coaster and card also available. 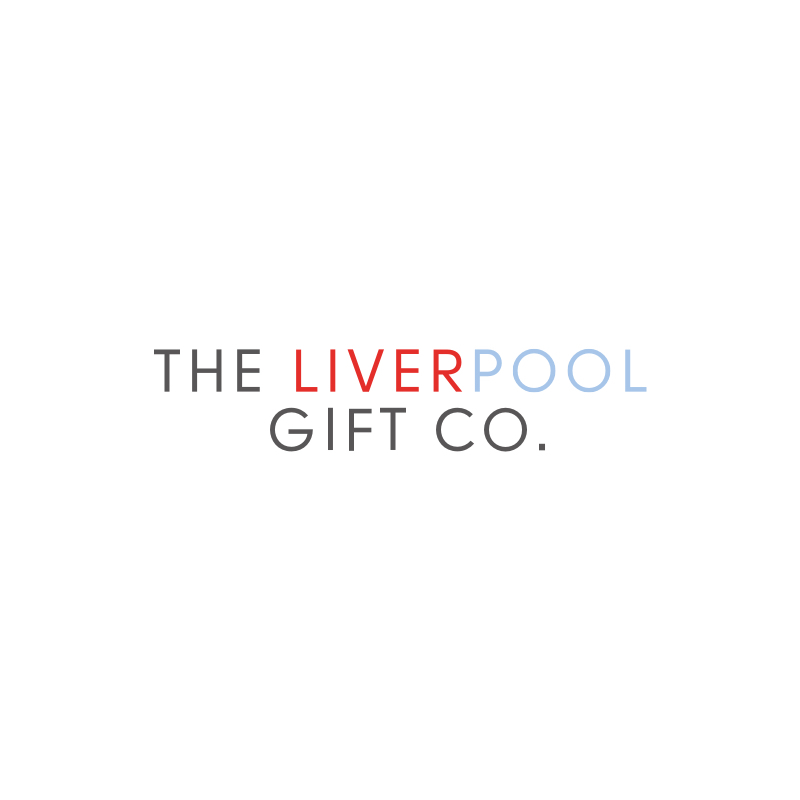 The Liver Bird is the symbol of Liverpool, dating back to the medieval era. The species of the Liver Bird provokes much confusion and some controversy. In Liverpool, there are a few Liver Birds to be found, most notably on top of the Royal Liver Building. Here there are two birds, both 18 feet tall, one supposedly looking out to sea to protect the sea men, and one over looking the city to protect the people of Liverpool. Another common legend surrounding the Liver Birds is that they are chained to the building, and if they were to fly away, the banks of the River Mersey would burst and flood Liverpool.